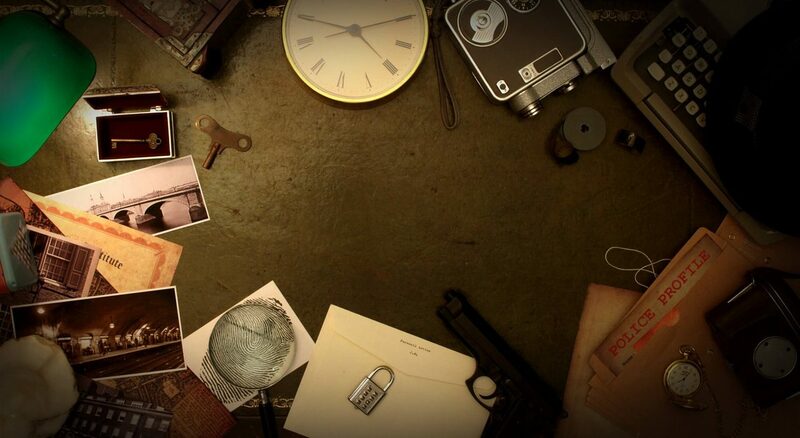 Escape Room is a modern day post-Saw thriller driven entirely by coincidence, contrivance, and convenience. The acting is average and the script is confused. It is absolutely dumb as a sack of bricks — and I love it. The story follows a group of six people who’ve been brought together, seemingly at random, to partake in an apparently impossible escape room challenge. But things take a dark turn when they find themselves going through room after room loaded with complicated puzzles and traps which they must work together to solve. We see three of the group (the most important characters) set up before they arrive: Zoe, an introverted physics student coping with plane crash trauma; Ben, a recovering alcoholic; and Jason, a monopolistic businessman who also has a dark secret. In fact, all of the characters seem to have some kind of tragic backstory that is the reason for their selection, except for one character who is the first of the group to die, and you do start to think maybe this is building up to something with him — but no, he’s basically only there to fill out the body count. Generally, the writing remains that clunky throughout. Details of character backstory largely have little relevance to the plot overall and are only revealed when the information is convenient to solve a deadly puzzle. The characters also speak unnatural, forced movie dialogue which the actors try their best to make sound natural but it doesn’t always work. However, Escape Room benefits purely from its morbid sense of humour and imagination. The disorientating and interesting set design of each individual room makes for something that glues you to your seat through any, and all rough, lines of dialogue. Particular standout moments are an upside-down bar which gives new meaning to the phrase ‘the floor is lava’ and a gloriously trippy ‘you have been poisoned, find the antidote’ scenario which, in an ideal world, will launch a thousand memes. The film is not as tightly characterised as something like Cube — which it desperately wants to be. By all means, it has problems that will make people hate it but, beneath the generally poor writing and narrow efforts on the actors’ part to salvage their characters, there is some creativity to it that will hold you to the end. This is the third outing from director Adam Robitel, whose previous efforts include The Taking of Deborah Logan and Insidious 4. Once again he proves he can do a decent job directing a movie. He knows where to put the camera, when to cut, and how to pace a scary scene to keep you invested. He just needs to find a perfect script to really sink his teeth into. But on the whole, Escape Room is no masterpiece, you could even argue it’s not even good. However, while I wouldn’t watch it again, it’s short and sweet enough to make for guilty pleasure material at most and dumb date night horror at least.